Stingray's Jukebox Rock is no longer open. If you have ever wanted to create your very own setlist for a Branson show, you must check out Stingray's Jukebox Rock show at the God and Country Theatre. Guests will have a hand in selecting the music that is performed when they go, so each performance is unique and intimate. So whether you enjoy gospel, pop, country, or rock, you are sure to have an amazing time in the Ozarks. 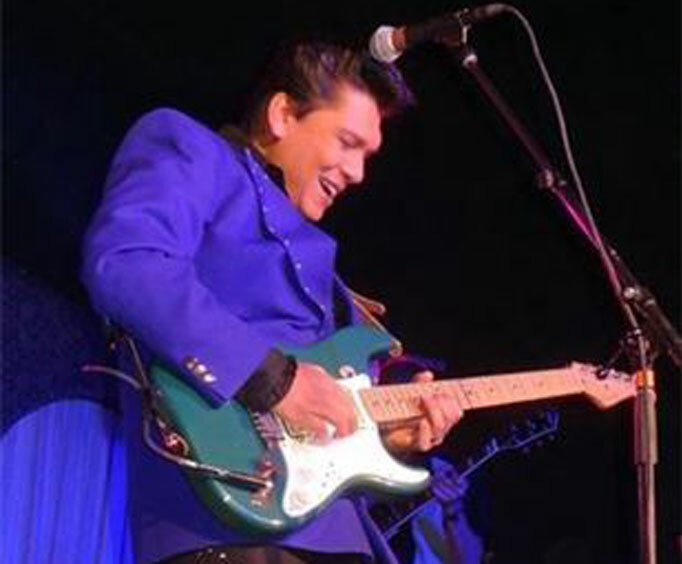 There is a wide variety of jukebox tunes that you can choose for your setlist, from artists such as Ritchie Valens, Bobby Darin, The Ventures, Ricky Nelson, and so much more. This show is a one of a kind experience, from being able to choose the setlist played for your show, to the many activities you can play along in, making it one of the most entertaining shows you'll see in Branson. 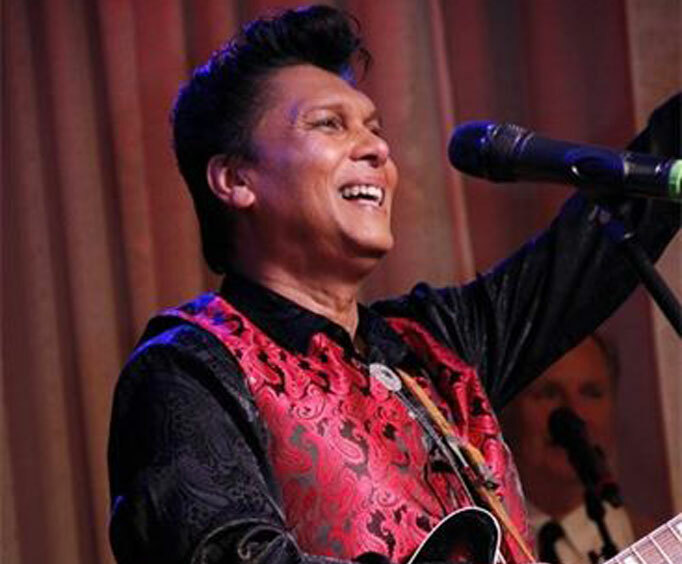 The show's performer, Sting Ray Anthony, has done such an impeccable job captivating audiences, that he has been named one of Branson's top entertainers. 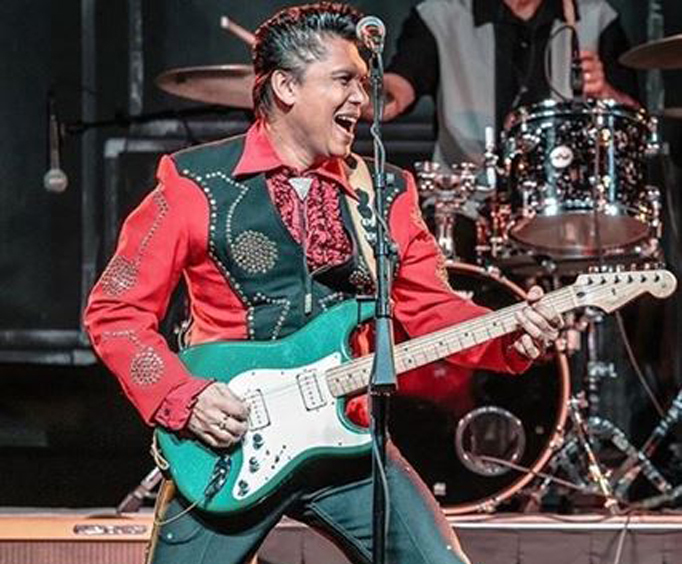 He is also the world's only musical artist that has been endorsed by the Valens estate, the reasoning behind his endorsement is made quite obvious once he starts to belt out the words to La Bamba. Just a few of the other fun things in the show include comedy acts, prize drawings, trivia, animation, and much more to keep guests entertained and enthralled for the entire evening. This one-of-a-kind experience is absolutely unforgettable, and you can only have it in Branson, MO! Get your tickets to Stingray's Jukebox Rock show today.